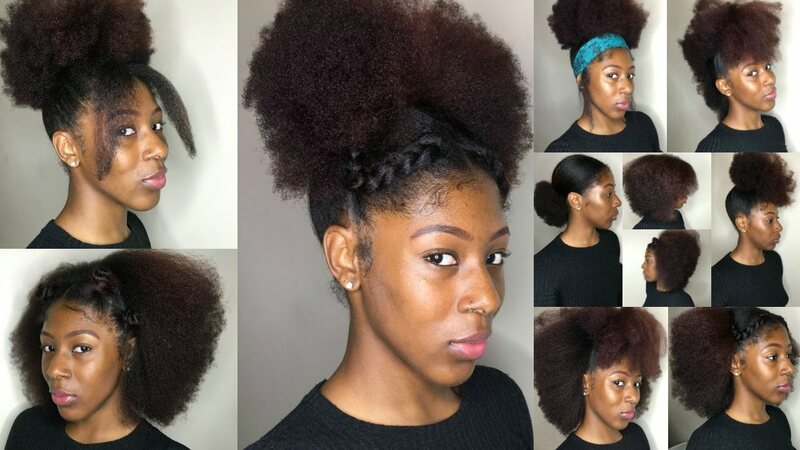 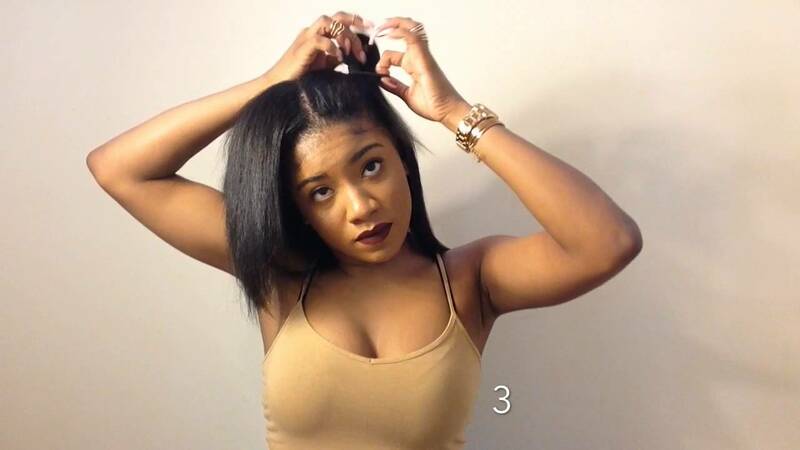 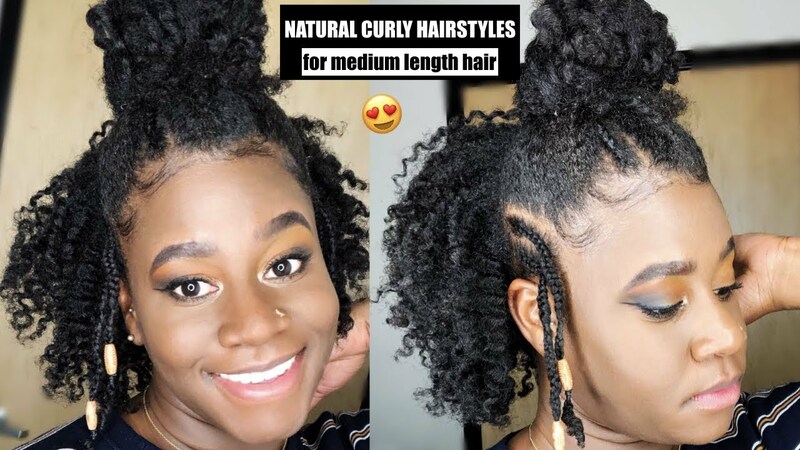 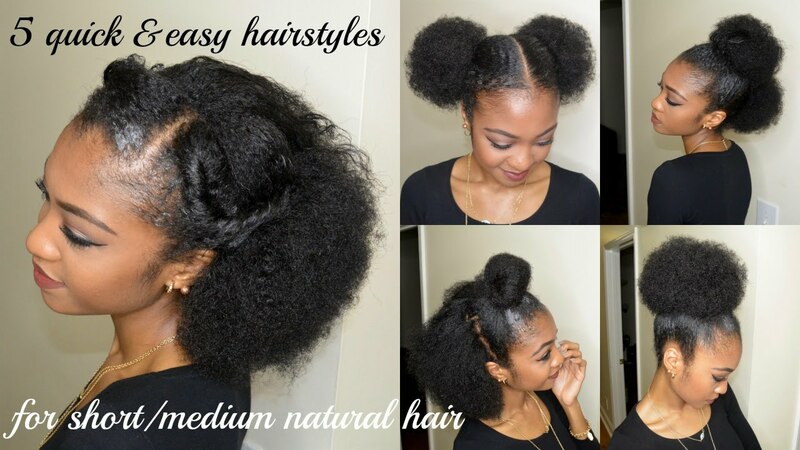 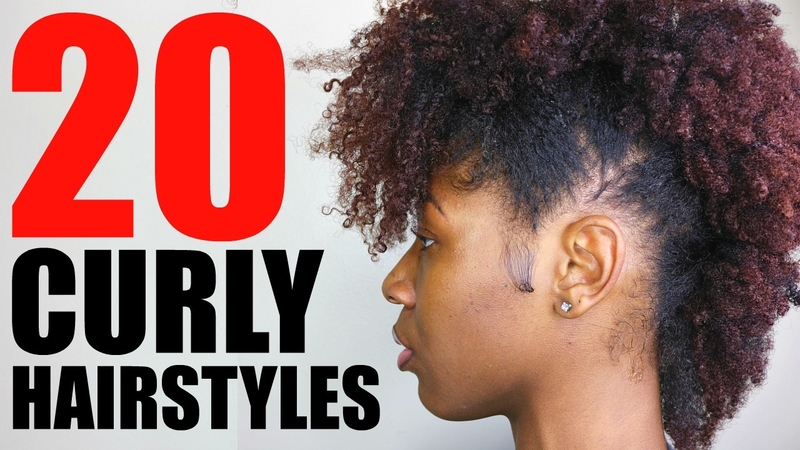 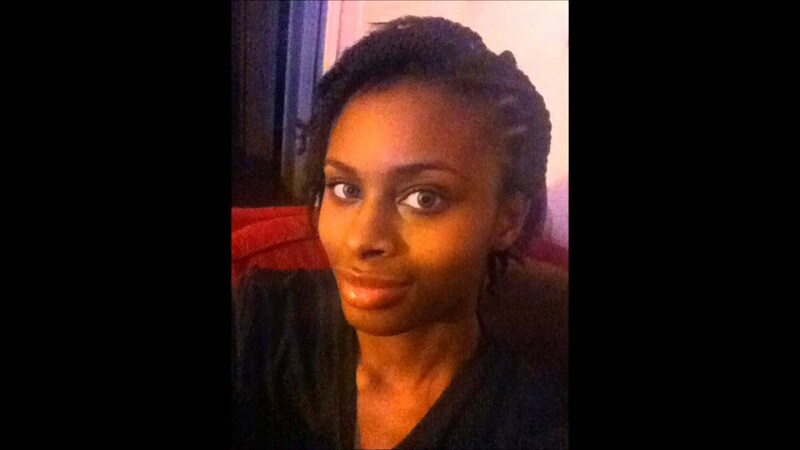 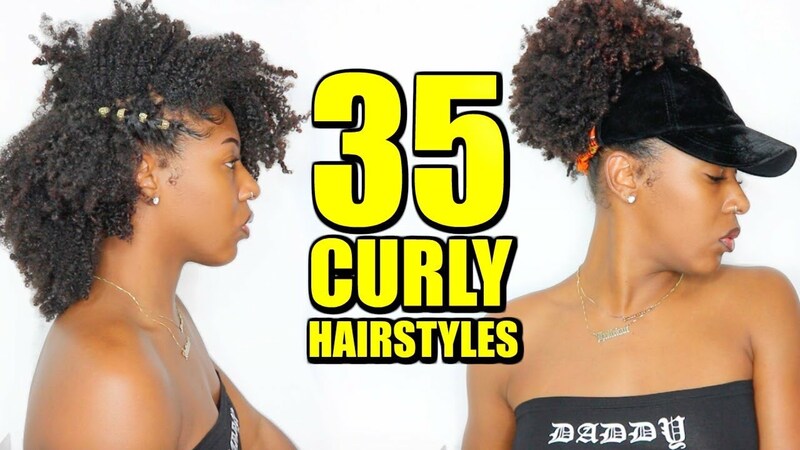 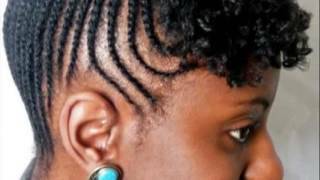 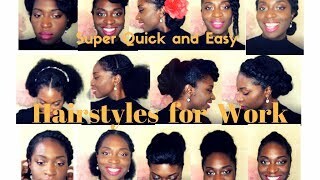 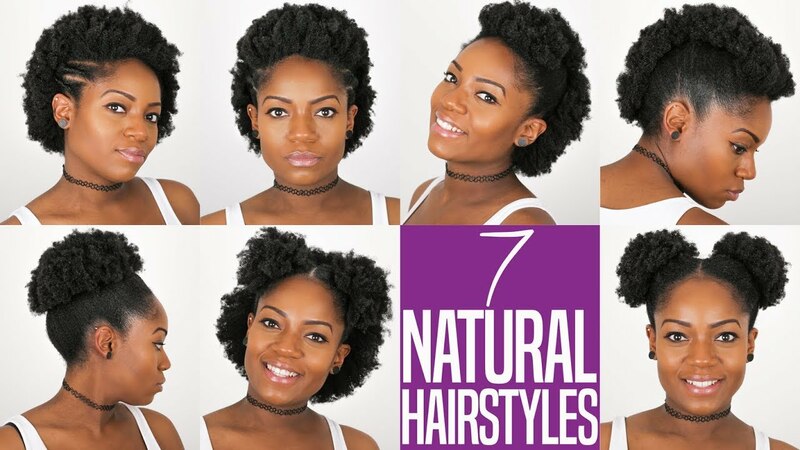 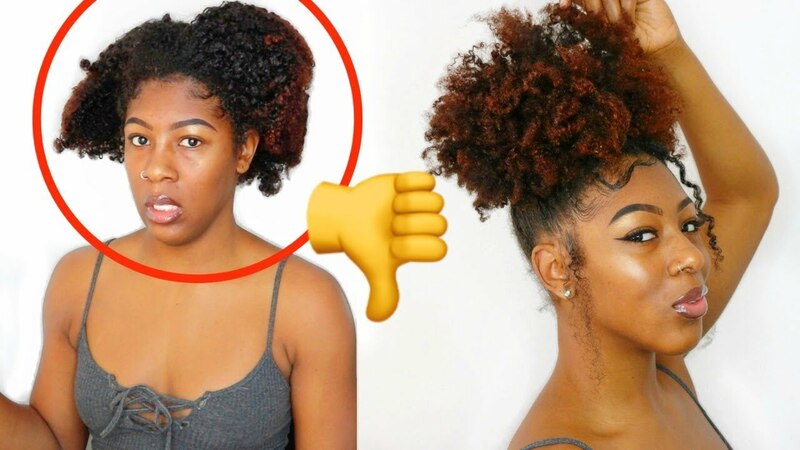 LAZY NATURAL HAIRSTYLE in 2 minutes!! 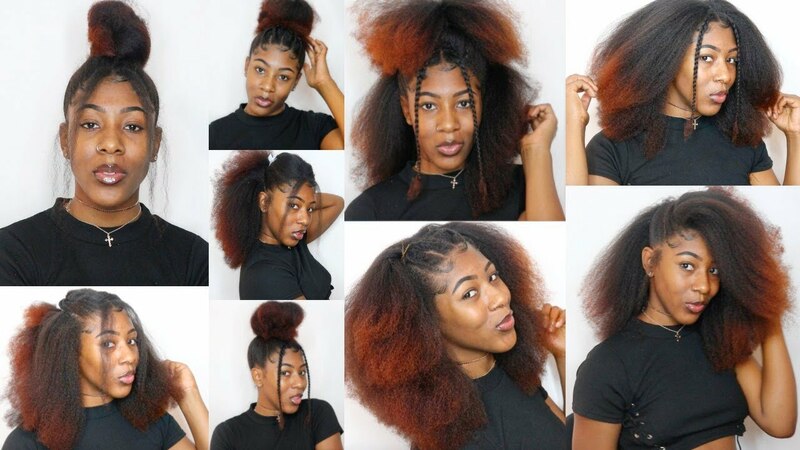 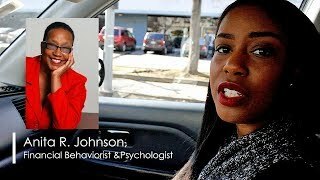 Black hair is big business ? 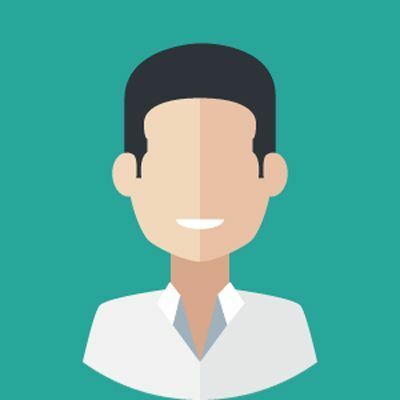 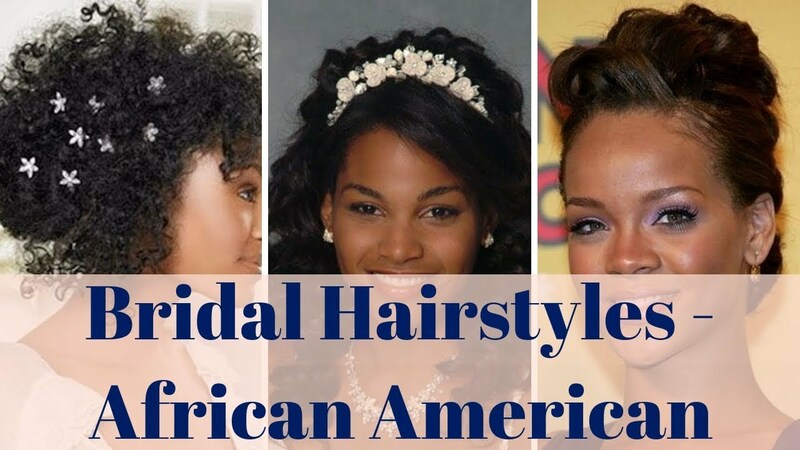 an estimated $2.7 billion industry in hair care alone. 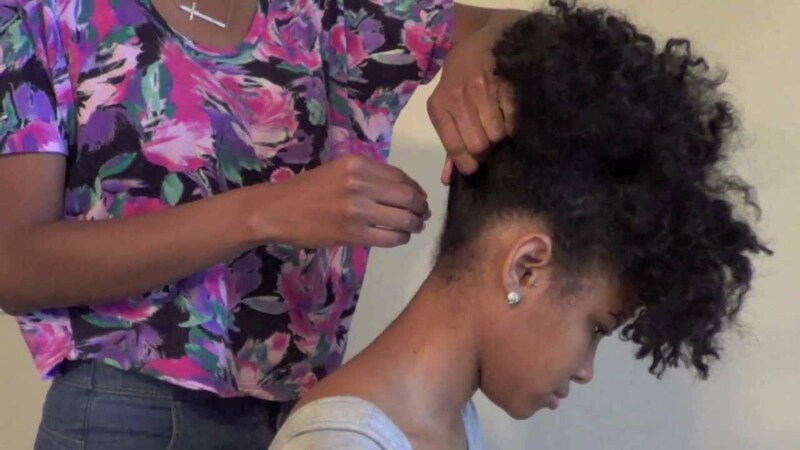 In recent years, the dramatic shift away from chemical relaxers in favor of natural hair has sparked a wave of innovation in the industry and created renewed opportunity for black entrepreneurs.